The Coshocton County Sheriff’s Office said alcohol and speed may have led to an early Friday morning accident. 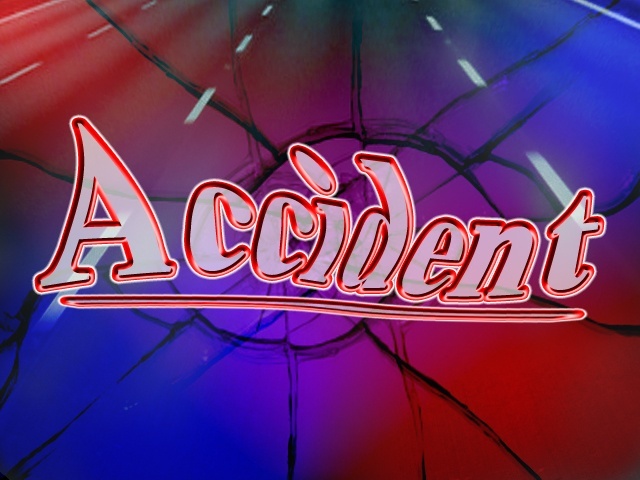 Authorities said at 3:19 Friday morning a call came into 911 about an injury accident in the area of Township Road 483C and State 16 in Virginia Township. Deputies on scene said the vehicle had crashed and overturned in a body of water. Deputies entered the water and freed the driver, Melissa Boyd, from Licking County. She was transported to Coshocton Regional Medical Center. She was then flown to Grant Medical Center in Columbus. The extent of her injuries is unknown.